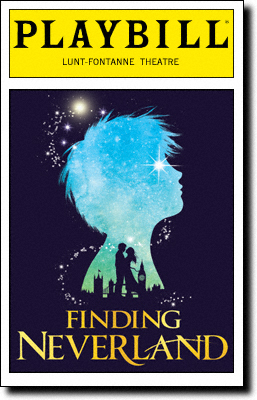 Listen up Finding Neverland fans – it’s the chance that you’ve all been waiting for… this must-see show will be taking place on Sunday 28th April 2019 at the Stranahan Theater and you can be a part of it! As they tour North America, tickets are flying for their exciting show… book yours today! 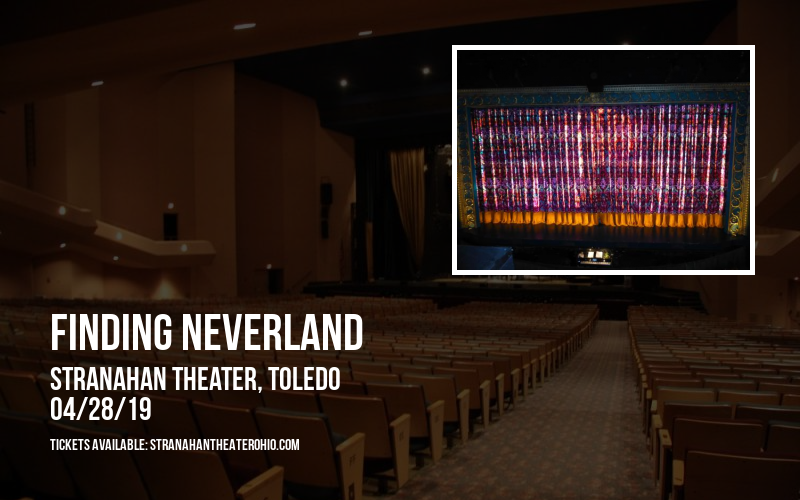 Life is full of magical moments and unforgettable experiences and one of them is catching a live and exciting theatrical display right before your eyes… Finding Neverland has announced that they will be performing their groundbreaking show in the heart of Toledo as they stop off in Ohio! Stranahan Theater is making the creative preparations as Finding Neverland comes to town on Sunday 28th April 2019… if you have been wanting to see the exciting production then you've come to the right place! Tickets are available above to book online… with endless raving reviews surrounding it, make sure you secure yours today. As the curtain falls, you'll be left wanting more!